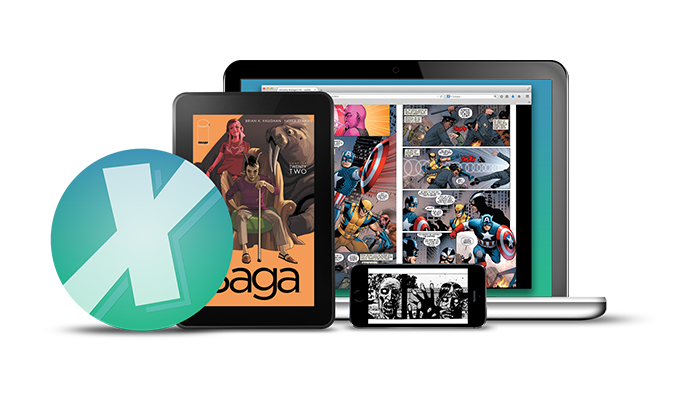 Home to the largest selection of digital comics anywhere, comiXology takes comics further with our revolutionary Guided View™ reading technology on all your devices. 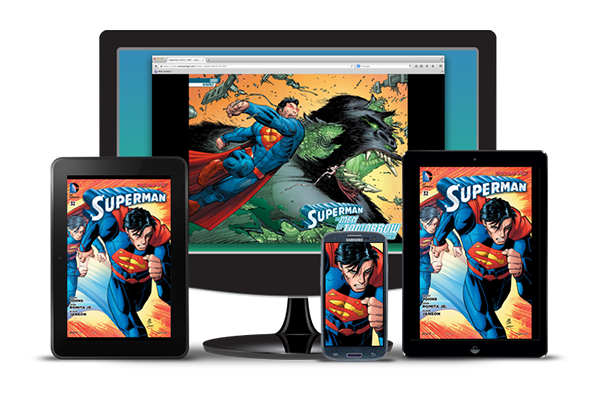 Start building your digital comics library and lose yourself in the world of comics, graphic novels & manga. Experience comics and graphic novels like never before. When reading on your mobile device, double-tap on a panel to enter Guided View. Swipe or tap to cinematically shift from panel-to-panel at your own pace! Each Guided View experience has been handcrafted by a comic lover to make sure you have the best possible adventure, no matter how small your device. 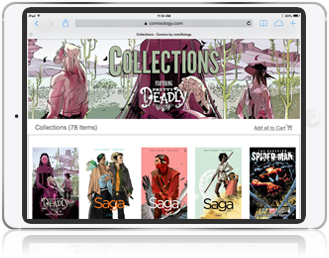 Your comiXology library follows you wherever you go with the ability to sync your books across all your devices. Plus, we'll remember the page you left off on, so you can do more reading and less searching. Whether you need to finally read that one issue you've been searching for or you want to pick up more books than you could carry, we've got you covered and we never run out of stock. Want to get the whole story all at once? Not a problem! We have an ever-growing library of graphic novels and collections for you to get lost in! 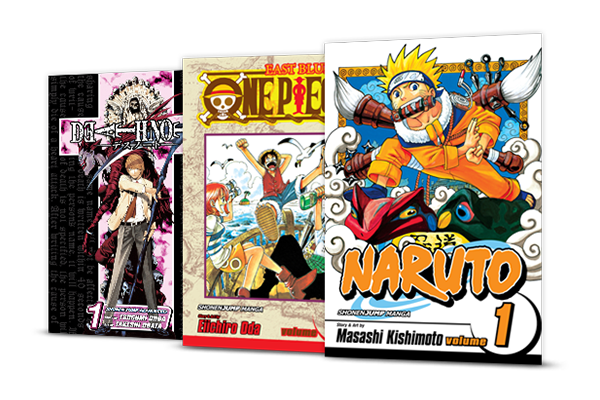 Browse our expanding library of smash hit Manga – supported with traditional right-to-left reading! 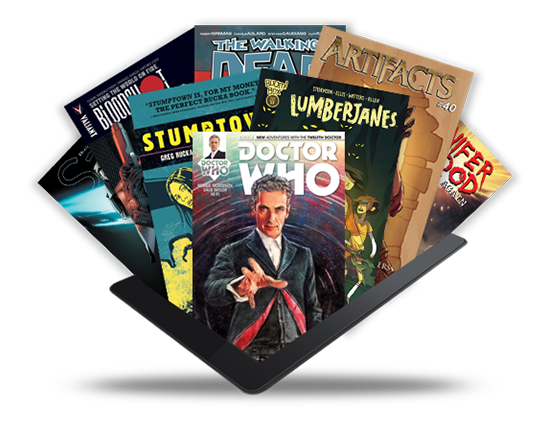 ComiXology is home to over 75 publishers and also has thousands of titles from acclaimed indie creators and cartoonists in our Submit program. Subscribe to your Favorite Series! Never miss an issue! 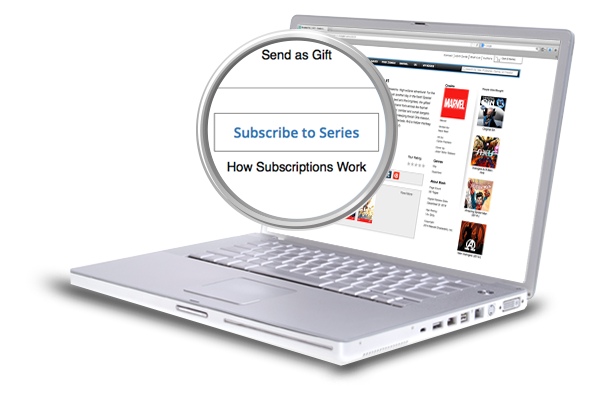 When you subscribe to a series on the web, each issue will be delivered automatically to your account as soon as it's released. ARE YOU NEW TO COMICS? 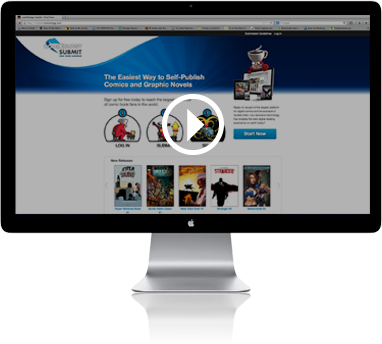 Our library of over 75,000 books means that your next favorite comic is just a few clicks away. Whether it's heroes, horror, or romance, our genre pages help make it easier to find your favorite comic. 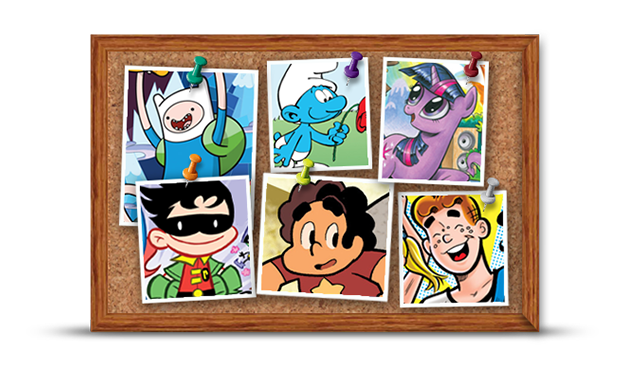 From Archie to Adventure Time, there's something fun and delightful for the young and the young at heart. 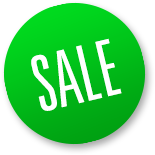 Grab big bunches of books for even bigger savings! Our web-only bundles are curated selections that give you the best reads for a great price. 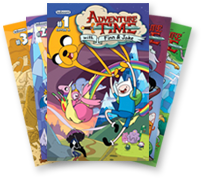 Save a few bucks while discovering a great new series! From awesome 99¢ sales to massive publisher deals, make sure to check our Sales page for the best comic deals. 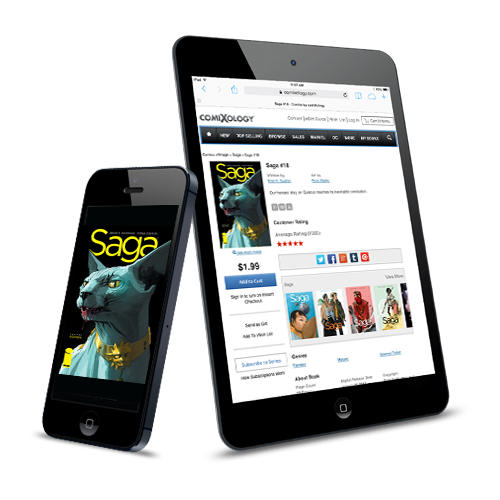 With comiXology Submit, you can easily self-publish your comic or graphic novel and reach millions of readers. 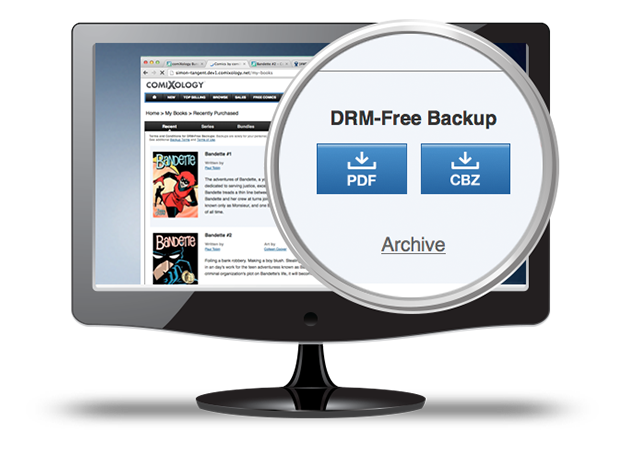 DRM-free backups let you store local copies of your books with just a click of a button. Check to see if your favorite publishers are available. If you ever have any questions about comiXology feel free to reach out to our super friendly community support team. If you’re looking for topics that may have already been covered, be sure to check out our FAQ page.